The 2005 CATA conference, held at the Village at Breckenridge September 12-15 was another fantastic success. The conference was well attended by 359 people, including 17 Assessors, 315 County employees, 44 non-county employees, including one County Commissioner and a BAA hearing officer. With 34 different classes offered over the four days, a total of 7,053 credit hours of continuing education were earned by all attendees. See the 2005 Photo Highlights here. Review the 2005 Conference Evaluation Survey Summary here. Click here to review the 2005 Conference Statistics, and the 2005 Business Meeting Minutes here. The software vendors were very involved in our conference this year. Randy Garret and his team from Apex provided the Mobile Technology class again this year and donated a very expensive measuring tool as a door prize which was given away at our business meeting. The Monday night pizza party sponsored by Tyler-Eagle through Dave Hawker was a new idea for our conference. A great time was had by all and it got the week started out on a very positive note. Colorado Costomware provided the lanyards which made it possible again this year to have name badges available. We were able to upgrade the folders we use for the registration packet through a donation made by Spatialest represented by Ian Lamont. We also appreciated the attendance and contributions made by Farogut represented by Bill Campbell and ACS. Every year we have tried to improve the conference by the implementation of some new ideas. This year proved to be no exception. The Colorado Chapter of the Appraisal Institute teamed up with CATA to provide a two-day class titled, “Residential Highest and Best Use.” We were extremely excited and grateful to have them partner with us to provide Appraisal Institute classes as part of our conference and we are both anxious to continue this relationship. We also had a desire to give more of the membership an opportunity to participate in the business meeting. Therefore, we replaced the Friday morning business meeting with a Wednesday evening dinner meeting. This was well received with the exception of a couple of things that we will improve upon for next year. We would love to be able to provide a lunch and a dinner at the conference as well as a full blown buffet breakfast every day. Unfortunately it is just plain cost prohibitive. CATA pays the resort $12.50 per person for the breakfast set-up that has been provided for the last couple of years. We are able to have the breaks charged on a consumption basis at a cost for coffee of $27.00/gallon which comes out to about $350.00 for each break period. The luncheon that was provided for the 2004 conference cost CATA about $24.00/plate. (If you went back for seconds and took a clean plate it was an additional $24.00.) The dinner that was served for our dinner meeting came out to about $32.00/person. As you can well see, the $40.00 conference fee does not allow us a lot of room for additional activities. The CATA executive board felt fortunate to be able to lock into a 4 year contract with The Village of Breckenridge in 2001, which helped us to maintain the reduced food and beverage rates for those years. Unfortunately, that contract has expired and food and beverage charges have not decreased over the years. Our goal will continue to be to keep the conference as affordable as possible. Changes that have occurred due to a change in contract include a change in location for 2006 as well as a change in when the conference will be held. The CATA conference has been held in September for the last several years. September is a month that seemed most convenient for the largest percentage of county appraisers. It was also a time that the resorts were slow and therefore were willing to offer substantially reduced rates. The slow time for the resorts has become October, and October seemed to still be a month that was convenient for most county appraisers. 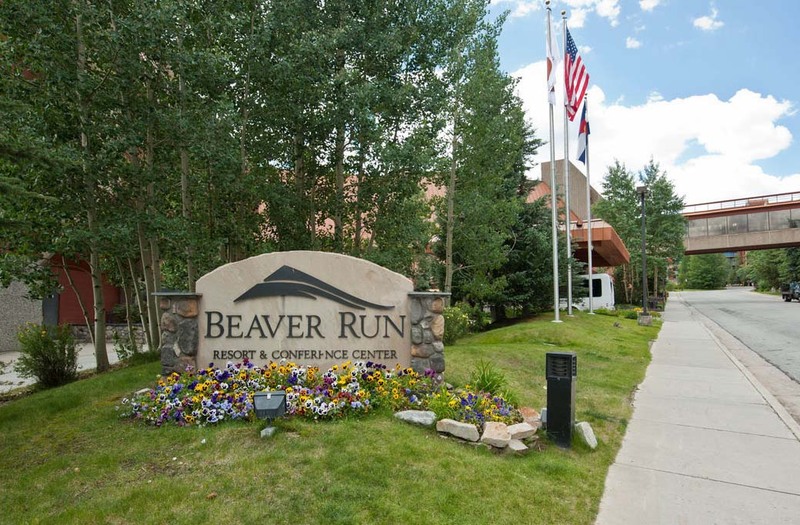 Therefore, the 2006 conference is schedule for October 2-5, 2006 at Copper Mountain resort.